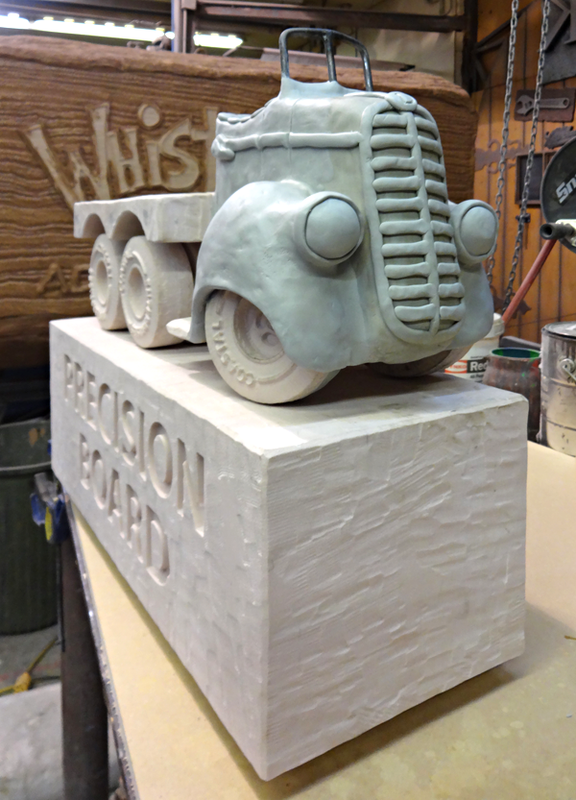 The Precison Board truck was the item of my focus today. 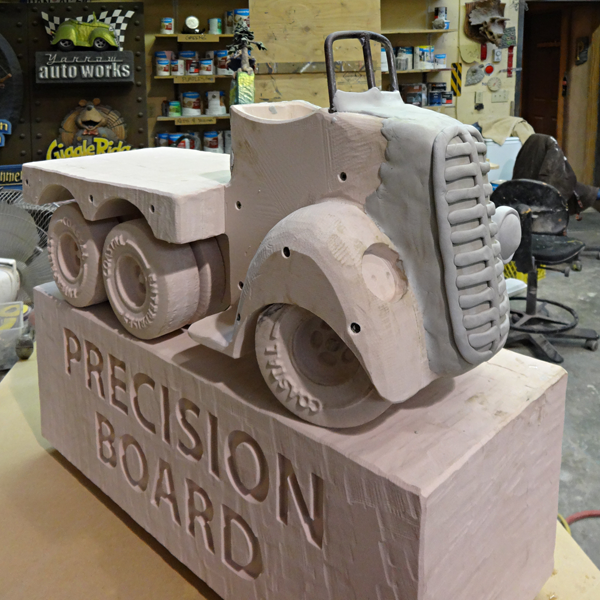 I used Abracabra Sculpting Epoxy to fashion the truck body. 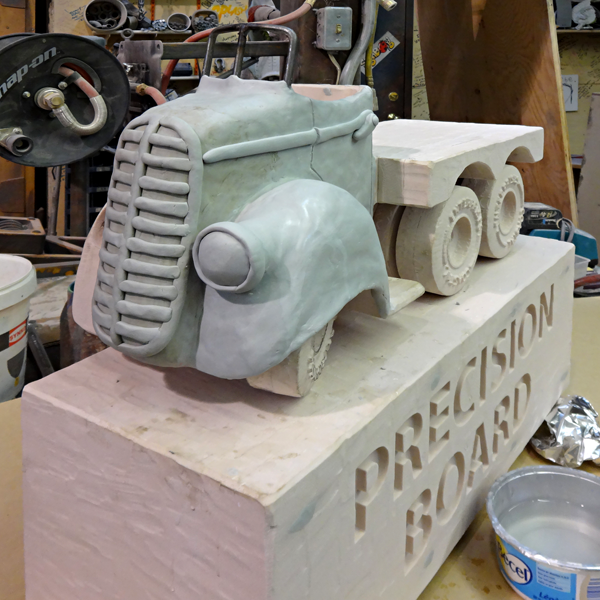 The sculpting epoxy gets rock hard in a few hours and is now ready for paint.